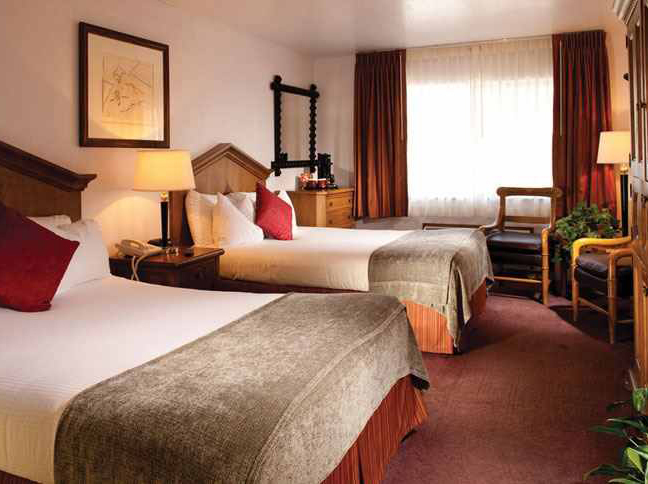 We are conveniently located just 7 miles from the rim of the Grand Canyon. We are one mile south of Grand Canyon Park entrance and one mile north of Grand Canyon Airport on Highway 64 in Tusayan, directly adjacent to the IMAX theater. We also offer courtesy transportation to and from the airport.